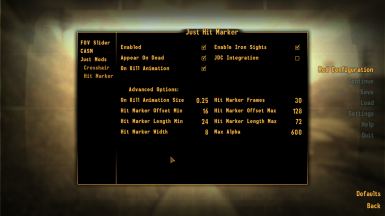 Yvileapsis changed some attributes to Just Hit Marker: Name changed to 'Just Hit Marker'. ; Summary changed. ; Description changed. ; Language changed. 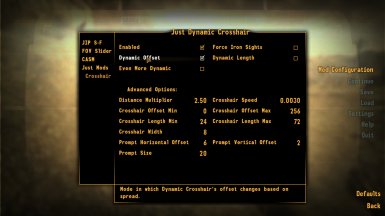 Yvileapsis changed some attributes to Just Dynamic Crosshair: Description changed.